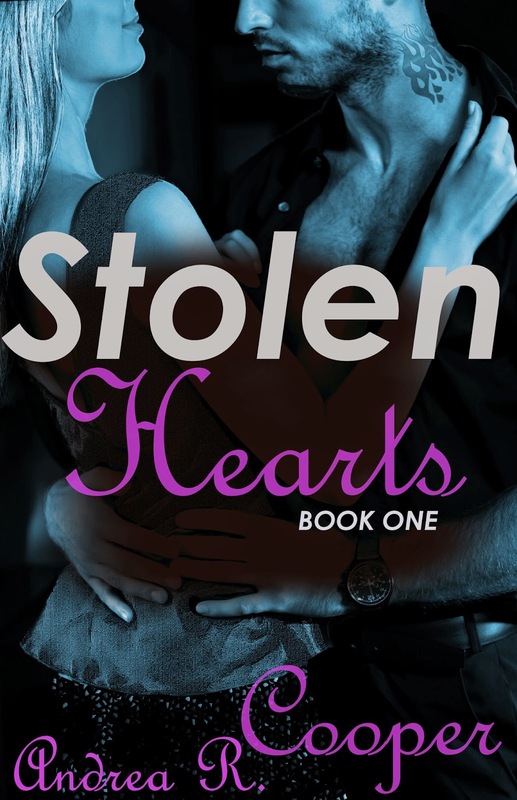 Tagline: She stole a cop’s heart… will this thief pay for her crime? Crystal was raised as a thief, bent on revenge. She uses her talents to target the corporation that destroyed her family and her innocence. When a handsome undercover cop enters her life, Crystal worries she'll be caught before her mission can be completed - or lose her heart to the one man she can't trust. Kade lost his partner in Texas and is looking for a fresh start in the NYPD. Catching the thief whose been targeting the Westridge Corp. will help his transfer become permanent. Will Kade discover the truth, or will he blame Crystal for stealing his heart? “Sure.” Paul winked and he hoped it meant he caught his hint. After the door closed behind Paul, Kade hit the button on his bed so he could sit up more. When Crystal moved to sit in the chair, he patted the mattress beside him. She looked uncomfortable. Had he misread her? He thought she was attracted to him. Placing her purse on the empty chair, she sat down on the bed beside him and he couldn’t keep the grin off his face. “Guns or knives, I guess.” It was hard to think with her looking up from her golden lashes like that. Her hand running down his arm was distracting. “But I’d rather not talk about that.” He reached out and hooked his fingers in her hair. “Paul could return at any moment and I’ve wanted to feel your lips for weeks.” Not waiting for a response, he brushed his mouth across hers. Light. Gentle. Asking. When she sighed against his mouth, he pulled her to him until she fell across his torso. Her lips tasted of cherries and vanilla. God, she felt good in his arms. His tongue swept across her bottom lip, seeking an invitation. When she gave it, he growled and deepened the kiss. Their lips and tongues grew more insistent. He wanted to feel her skin beneath his hands. To kiss every inch and memorize her body. The door to his room creaked open and Crystal jumped off him as if he were a hot stove. Good thing he was covered up with the blankets or the hospital gown would show his excitement. He should have asked Paul to drive downtown to pick up the food. “We’ll leave you alone.” Crystal squeezed Kade’s hand. For the hundredth time since meeting her, he wished she would stay. But she said good-bye and left with Paul. Damn, he was glad Paul was already hooked with Ruby. Otherwise, his jealousy would make him crawl out of that bed and bring her back. 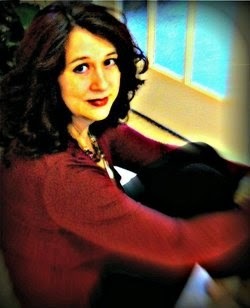 Andrea writes fantasy, paranormal, historical, and contemporary romance suspense. Her favorite childhood memories involve creating vibrant characters for her and her friends, then acting out their adventures. She traded in Nancy Drew books for Sherlock Holmes and Agatha Christie novels at the age of ten. The love of her life showed her that true love never gives up and rekindles no matter how many times circumstances or others try to extinguish it. Today, she is happily married with two sons and a daughter.